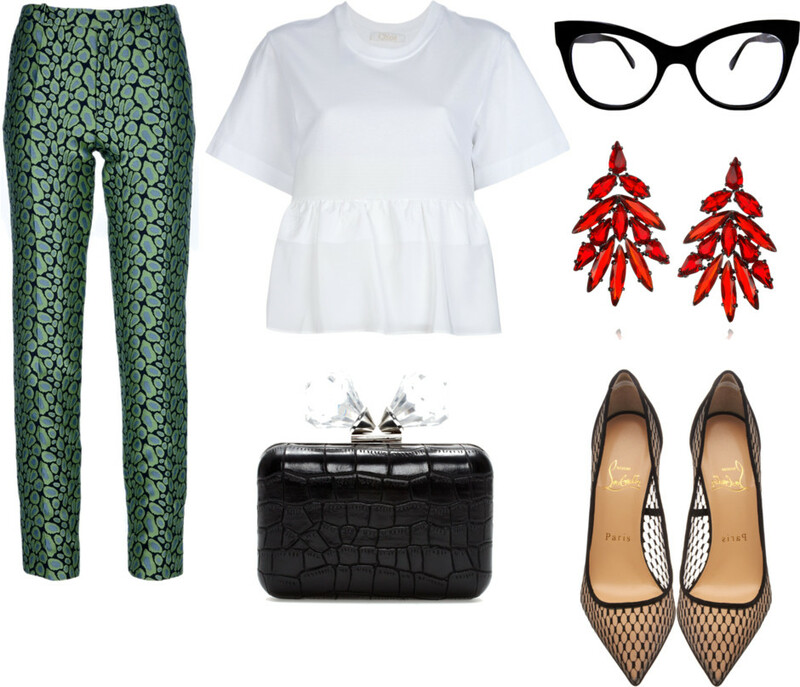 Chloe Peplum Waist top | Kenzo Clouded Leopard Jacquard trouser | Christian Louboutin Pigaresille shoe | Zara clutch | Kamali Kulture Square Cat frames | Roberto Cavalli Winston Rhodium earrings. Nothing wrong with shopping in style on your day off or lunch break in the afternoon. When you look good and feel wonferful at the same time, your motivated to make your day whole.